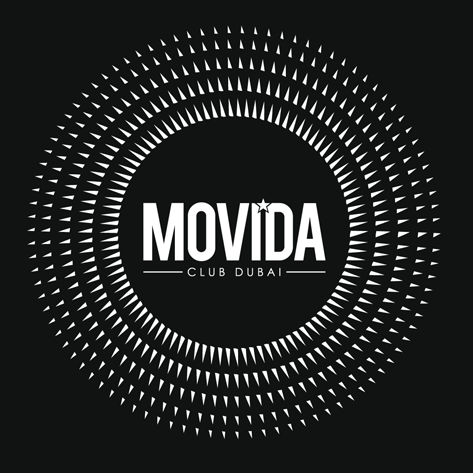 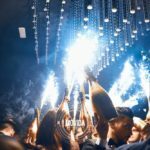 With an illustrious history that includes a string of awards and a dedicated following across Europe, MOVIDA DUBAI is the club that Dubai has been longing for. 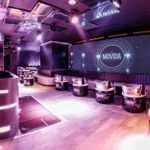 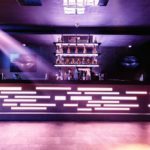 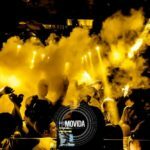 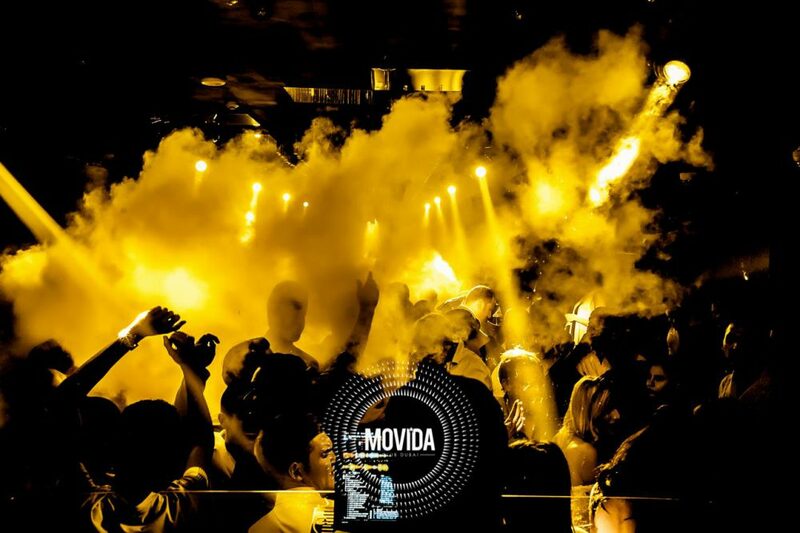 A clubbing pioneer, MOVIDA set a new level in club experience when it opened in London in 2005, and was the first to bring a sophisticated blend of St Tropez service and European styling to the marketplace. 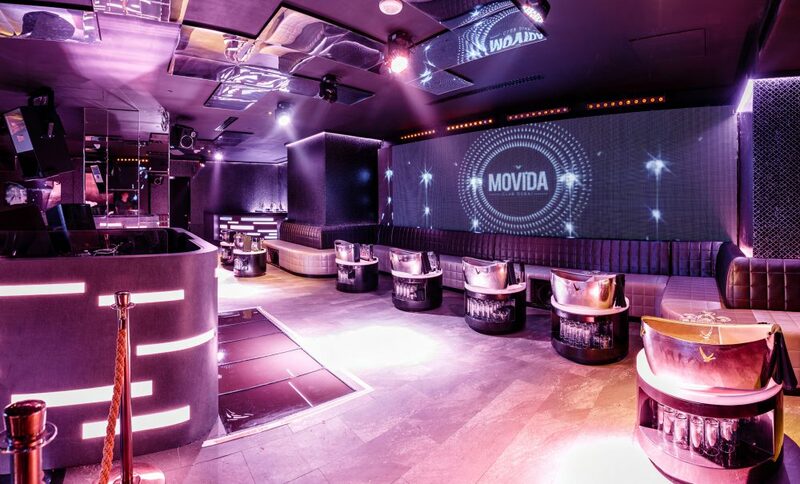 MOVIDA DUBAI is located in one of the city’s best sites, set against the dramatic back drop of the Sheikh Zayed Road, within the highly acclaimed Nassima Royal Hotel. 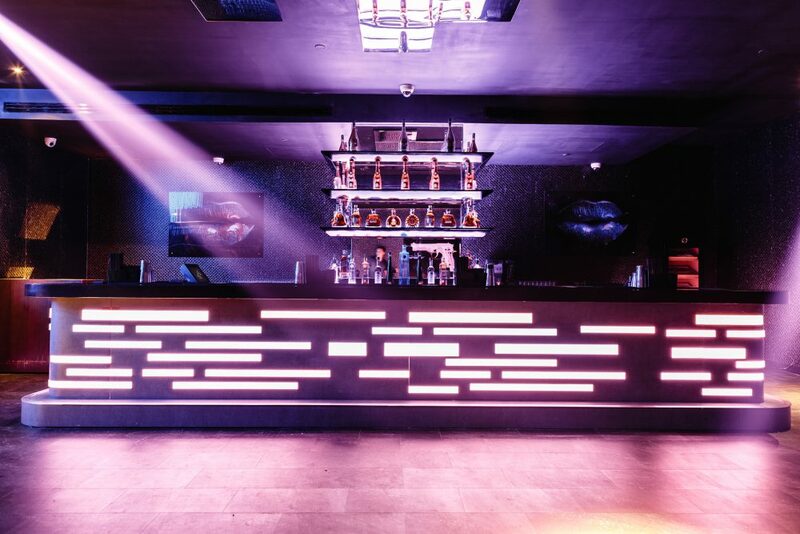 Located on the 1st floor the club boasts two bar areas, 37 VIP tables. 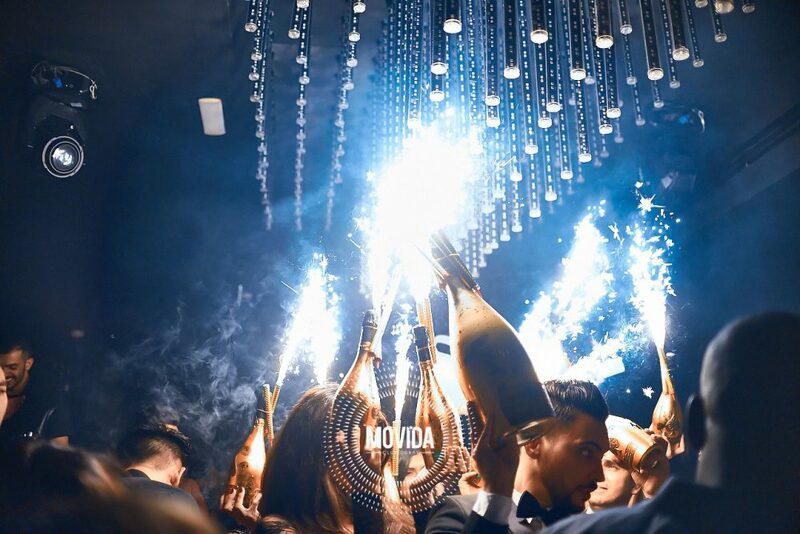 Most tables look out onto the club floor, playing perfectly into Dubai’s mantra of “See and be Seen”.